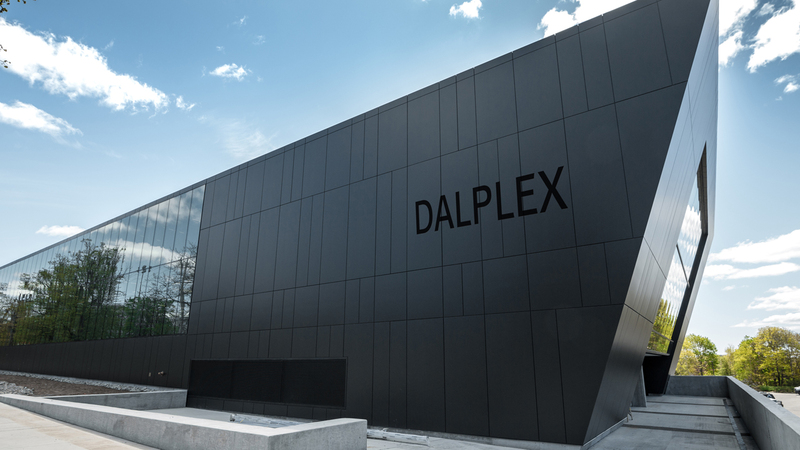 Dalplex is Dalhousie's Recreation and Athletic Centre as well as the home of the Kinesiology and Recreation Departments. Within its 16,722 square metres of activity space, you'll find an indoor running track, 50 meter/8 lane swimming pool, weight-training equipment, basketball courts, indoor rock climbing walls, saunas, squash, racquetball & table tennis courts, and a Fun Zone play area for kids. Learn more about Dalplex.